The B.C. 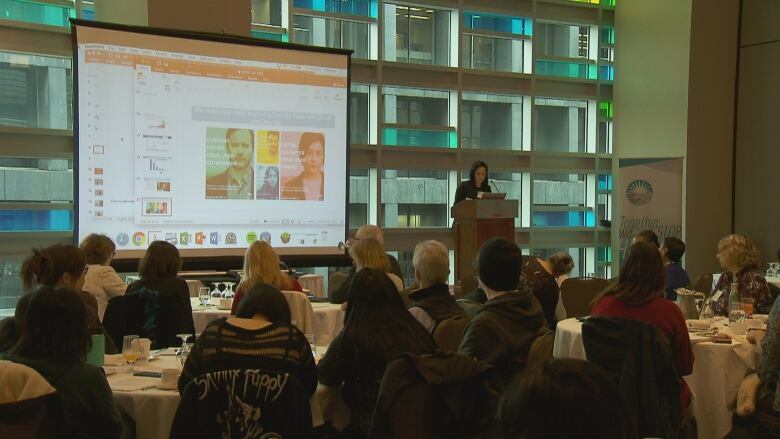 Centre for Excellence in HIV/AIDS and Vancouver Coastal Health says keeping people in treatment who are addicted to opioids, like heroin and fentanyl, is the biggest hurdle in the overdose crisis that has claimed thousands of lives. An 18-month pilot project is being expanded across British Columbia after more than double the number of drug-addicted people stayed in treatment. Dr. Rolando Barrios, the centre's senior medical director, says it involves tracking patients who don't show up for appointments and uses a team of doctors, nurses and social workers to follow them through treatment to help with their needs, such as housing and employment.